Visiting the dentist for checkups and cleanings may feel like an inconvenience, especially when things are going well with your teeth. It takes time out of your busy day, and it seems unnecessary if your teeth aren’t hurting. However, being consistent about these appointments is one of the reasons your teeth don’t hurt. 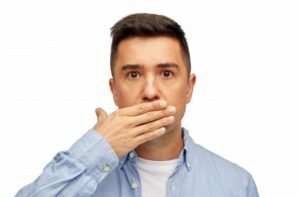 Here are some other explanations why it’s so important to see your dentist in East Islip every six months. Whether your tooth is broken or completely knocked out, the first thing you probably want to do during a dental emergency is panic! This is completely normal, but don’t do it. Remain calm because you can rest assured that when you have the right dental team on your side everything will be alright. 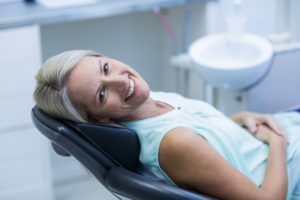 Your dentist in East Islip also has tips on what you can do before you arrive at our office to make your situation less stressful, so read on. 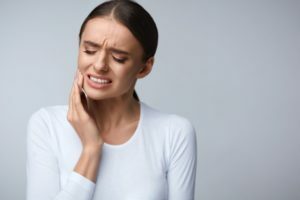 When you are dealing with excruciating tooth pain from an infection, or a severely fractured or damaged tooth, the last thing you are thinking about is replacing that tooth. You just want it removed so you can get back to being comfortable and proceed with your life. 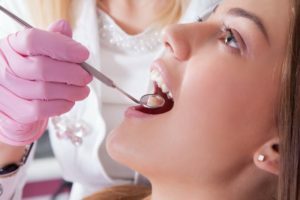 However, it’s important to discuss replacement options for your tooth with your dentist in East Islip as soon as you can, and here are the reasons why. People have understood the value of replacing missing teeth for thousands of years, and it has motivated them to try many different ways of doing so. In ancient China, bamboo pegs were used to restore smiles, while the Mayans used seashells to replace teeth. 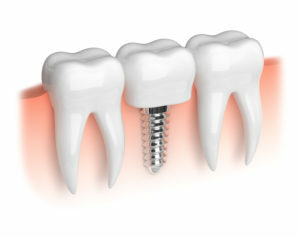 Modern dental implants in Islip have come a long way even though the biocompatibility of titanium used for implants today was discovered by accident. Choosing the right health care providers to work with can be daunting. Where do you start? Who can you trust? What are the essential factors to consider? 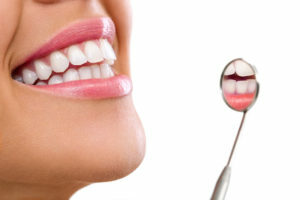 Here are some helpful tips we’ve comprised to assist you in finding the right dentist for you and your family’s needs. 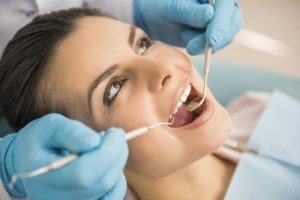 How Do I Find a Good Dentist in East Islip? It’s important to find the right health care providers, especially when you have a family to consider. You want to work with someone you like, trust, and you feel has your best interests at heart. The same is true of your dentist. It doesn’t feel good to be rushed in and out of the dental office and leave with the feeling that your needs have not been met. 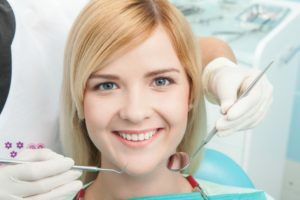 So how can you find the right dentist in East Islip for you? Here are some helpful tips. 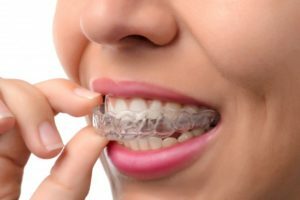 Comments Off on How Do I Find a Good Dentist in East Islip?